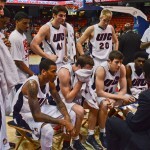 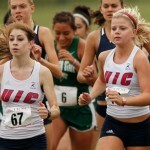 Nineteen UIC student-athletes were tapped for Horizon League Academic All-League Teams. 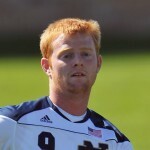 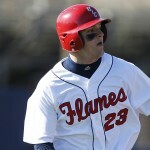 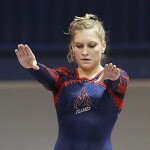 Led Flames’ teams to NCAA postseason competition 52 times. 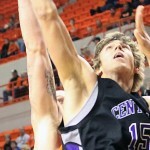 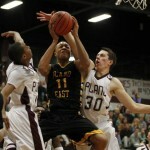 Pat Birt, a 6-foot-5 wing from Plano, Texas, will join the men’s basketball team next season. 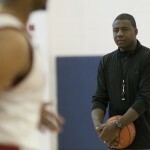 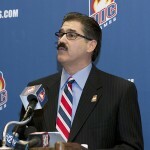 “Looking forward to our continual climb to the top of the Horizon League,” men’s basketball coach says.